In 2013, I photographed Esra Pelin. When I met Esra she was excited to meet someone and get married. This year Esra couldn’t join the photo shoot because she had an engagement dinner where her fiancé’s family will ask permission from her family to get married. Congratulations to Esra and her fiancé. 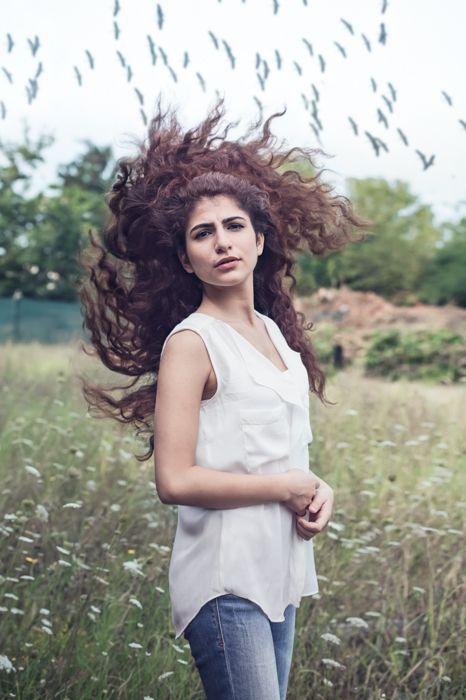 This Summer, 2014, I photographed Esra’s sister Zehra. Zehra is 15 and is the younger one of the two sisters. She was really excited to have her portrait taken and share it with her friends online. Zehra has a more sporty style, she is interested in modern photography and brought some ideas with her. In my photography, I’m much more interested in movement this year. 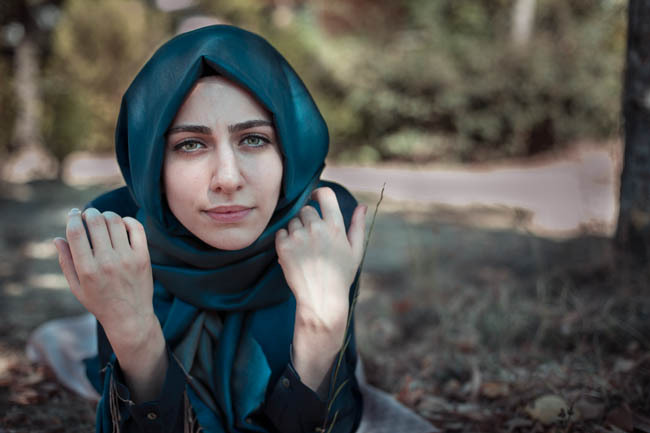 I would have loved to photograph Esra in the same pose as Zehra above, with her head scarf blowing in the wind. Perhaps, next summer. . .